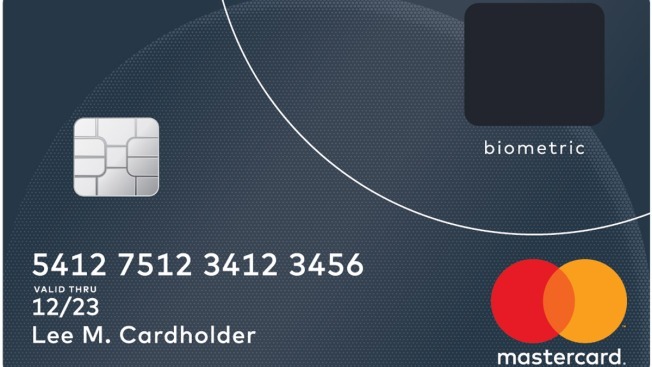 MasterCard on Thursday announced that it is testing out credit cards with fingerprint sensors. MasterCard is testing payment cards with fingerprint sensors in South Africa and hopes to roll it out to the rest of the world by the end of the year, the company said Thursday. The technology works in the same way as it does with mobile phone payments: users must have their finger over the sensor when making a purchase. Upon cardholders' registration, their fingerprint is converted to an encrypted digital template. Tech experts have said that while using fingerprints is not foolproof, it is a "sensible" use of biometric technology, the BBC reported. "Whether unlocking a smartphone or shopping online, the fingerprint is helping to deliver additional convenience and security," Ajay Bhalla, president ofenterprise risk and security, said in a press release. "It’s not something that can be taken or replicated and will help our cardholders get on with their lives knowing their payments are protected." The biometric verification can only be used for in-store purchases. Online and other so-called "card not present" transactions will still require further security measures, according to the BBC.